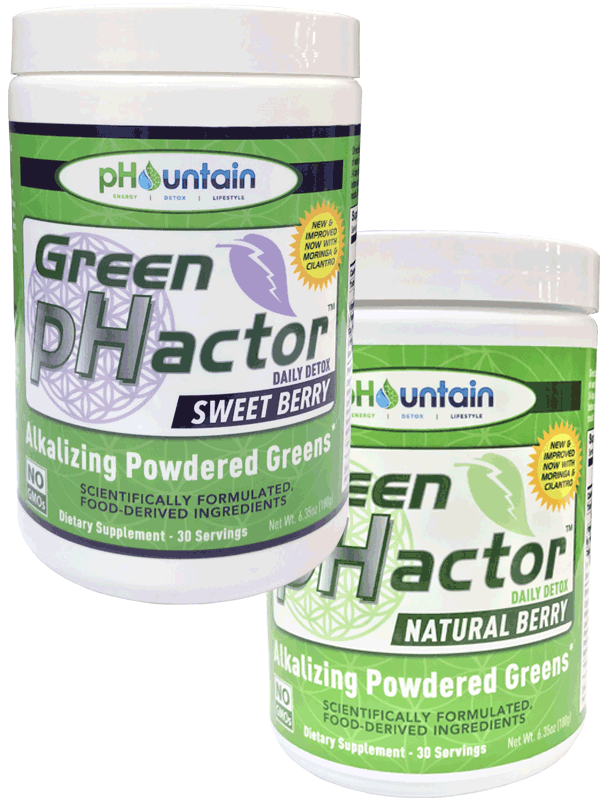 Buy 3 offer will ship with an additional 30 servings of Green pHactor Very Berry.Sale expires 4/30/19 or while supplies last. 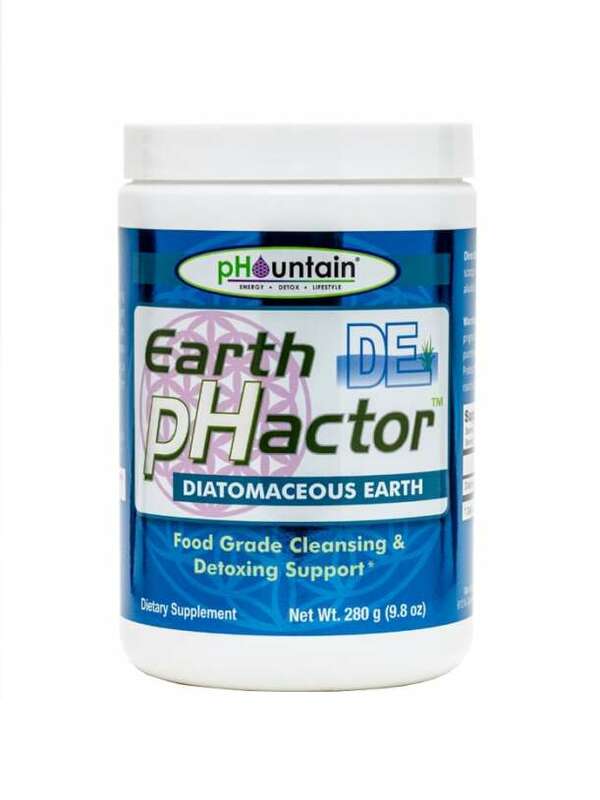 Green pHactor Natural Berry is made with an amazing blend of alkalizing greens. 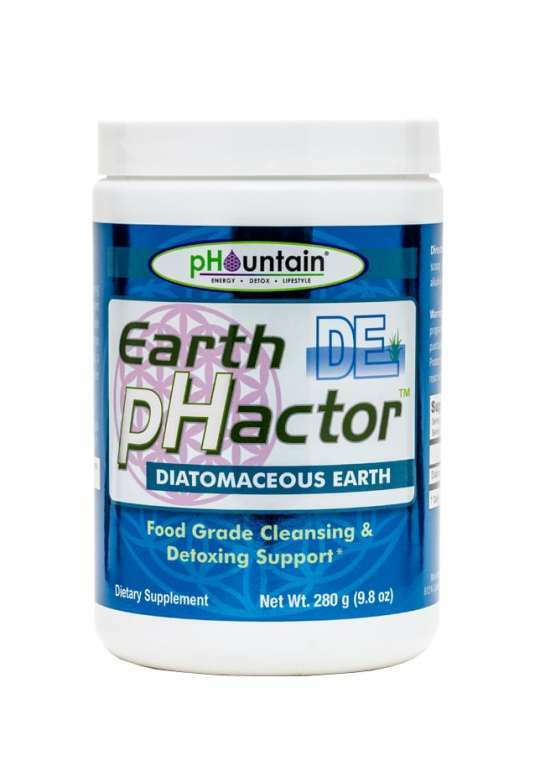 Green pHactor has been developed in accordance with the alkaline lifestyle, in which you should consume highly absorbable vitamins and minerals from a micronutrient-rich diet concentrating on biologically “active” plant foods. 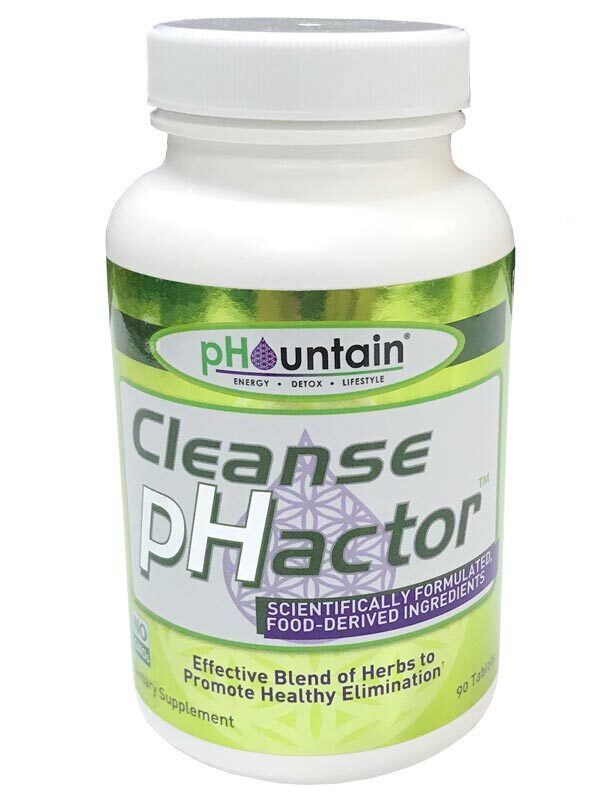 Such a micronutrient-rich diet helps alkalize the body, support your immune system and the ongoing regeneration of your cells, and support the body’s natural detoxification process. *Adding Green pHactor is a powerful way to provide your body with some these important plant-based foods including organic sources of kale, wheat grass and wheat grass juice, spinach, alfalfa grass, sprouts, and juice, broccoli sprouts, parsley, oat grass and oat grass juice, barley grass and barley grass juice, spirulina, and chlorella. 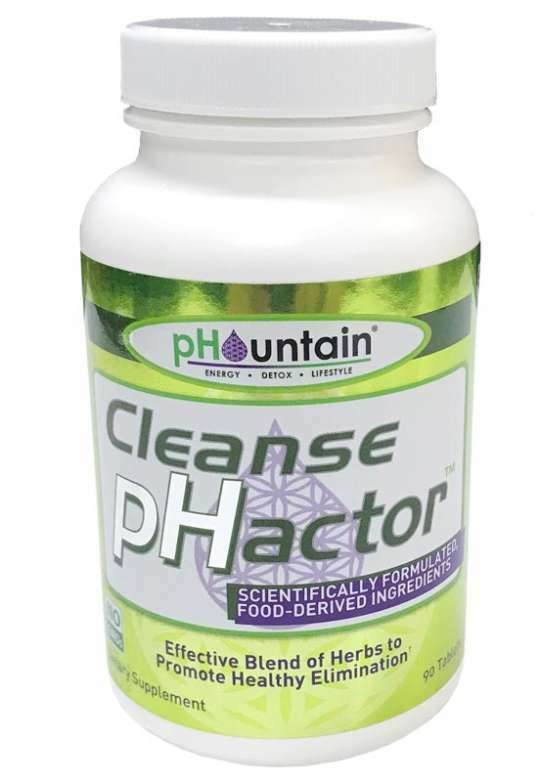 About 3-4 servings of vegetables were used to create one scoop of Green pHactor.